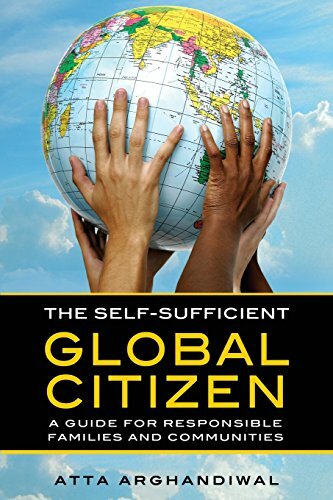 A guidebook for responsible refugees and migrants to be self-sufficient global citizens starting fresh in the western world. Self-sufficiency in one easy-to-use guidebook. gain valuable advice from "Atta's Lessons," so you can avoid making his mistakes. This guide is the product of years of knowledge, real life practices and proven ideas. It was developed based on core principles of and input from various groups of immigrants I’ve met from all walks of life, including parents, students, teachers, social services experts, entrepreneurs—in short, anyone who had best practices to share. 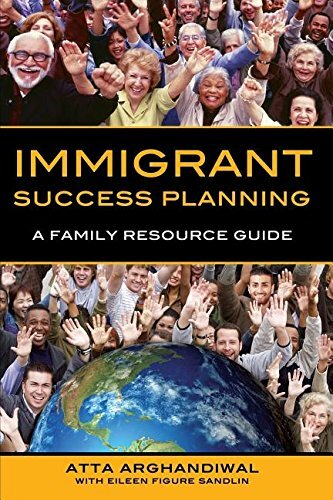 The result is a guide for immigrants that focuses on the entire family. Chapters include useful details, best practices, and success tips that can be used throughout the life cycle, from the birth of a child through retirement and beyond. You could say that the information it contains never expires and provides the foundation for a successful way of life. - Learn valuable advice from my lessons so you can avoid making the same mistake me and others have made. Real stories In Lost Decency are woven together as part of a vivid tapestry of images from personal journey. This book chronicles the Afghan people's innocent and wondrous lives and the death of innocence and birth of chaos that began with the invasion of the Soviet Union on December, 24th 1979. Many of the accounts in the book are "laugh-out-loud" funny, while others are tragically "heart-breaking." 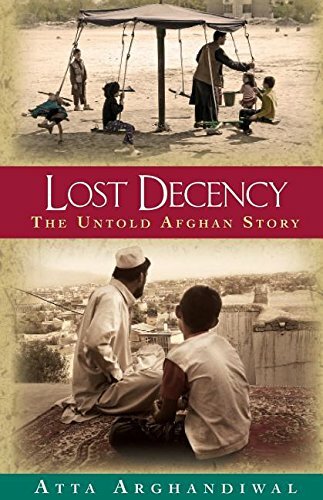 Lost Decency is an excellent "read" for people around the world wishing to "peel back" the obvious images in the nightly news, and see an image of Afghanistan that has not been shared or is widely known. This work is an introspective look into the true beauty of an Afghanistan that was once the "darling" of the western world, and has fallen victim to the harsh realities of aggressions. The promise of the Afghanistan of the past has given way to images of war, corruption, violence, and has ultimately resulted in "lost decency."